The city says water usage target would be increased from 50 to 70 litres per person per day. 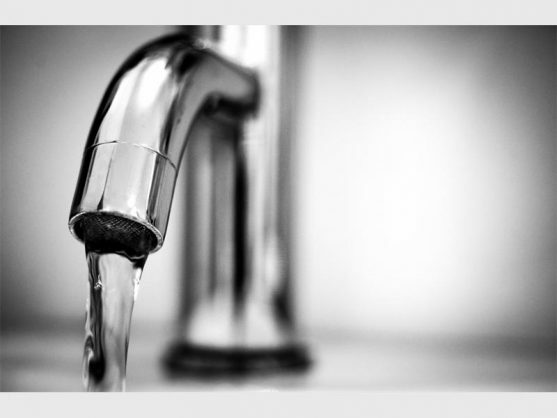 The City of Cape Town has announced that from October it would lower water restrictions and tariffs to Level 5 following good rainfall that has seen dam levels rise to about 70% full. In a statement on Monday, the deputy mayor of the city, Alderman Ian Neilson, said: “Water restrictions and the associated tariffs are thus to be conservatively lowered in the interim to Level 5 from 1 October 2018”. He said the water usage target would be increased from 50 to 70 litres per person per day. “The daily collective consumption target will increase by 50 million to 500 million litres to ensure that water conservation efforts remain in place,” said Neilson. He said the Western Cape Water Supply System’s dams are now at 68% capacity, a very significant improvement on the situation at the end of the previous winter when they were at 38% capacity. This was during a drought so uncommon that it only has an estimated return period of 311 years. “We beat the drought together. It is essential that an appropriate relaxation of restrictions takes place not only so that economic activity can be improved, but also so that water tariffs can be relaxed from the current high levels to give the necessary tariff relief to households and businesses in recognition of the great sacrifices that have been made,” said the deputy mayor.